Charities that employ staff on joint contracts of employment could be liable for VAT charges after a recent tribunal case, a charity tax specialist has warned. 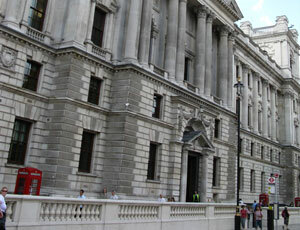 The tribunal ruling on a dispute between HM Revenue & Customs and CGI Group (Europe) found that the company, which had outsourced its IT to a sister company, but retained staff on joint employment contracts, was liable for VAT on payments made to the second company to pay jointly employed staff. The tribunal ruled that the fact the external employer directed the staff and had a contract with the company to supply the services those staff provided, overrode the joint contract. "This means that any charity that has a subsidiary, or is a member of a group and jointly employs a member of staff with their subsidiary, could end up with a VAT charge," said Andrea Sofield, a partner at the specialist charity accountancy firm Grant Thornton. "These are very normal arrangements, so many charities will have set them up. It will affect a sizeable number of charities."